These Isagenix cleanse day tips and instructions are designed to help you get the most out of your cleanse. When you use this program, it works to remove toxins and impurities from your body. 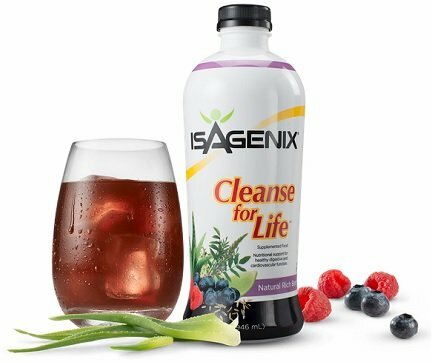 Unlike laxatives, the Isagenix cleanse day is designed to replace the toxins with vital nutrients, vitamins and minerals. This leads to a better, healthier you. Use the Isagenix cleanse day planner. 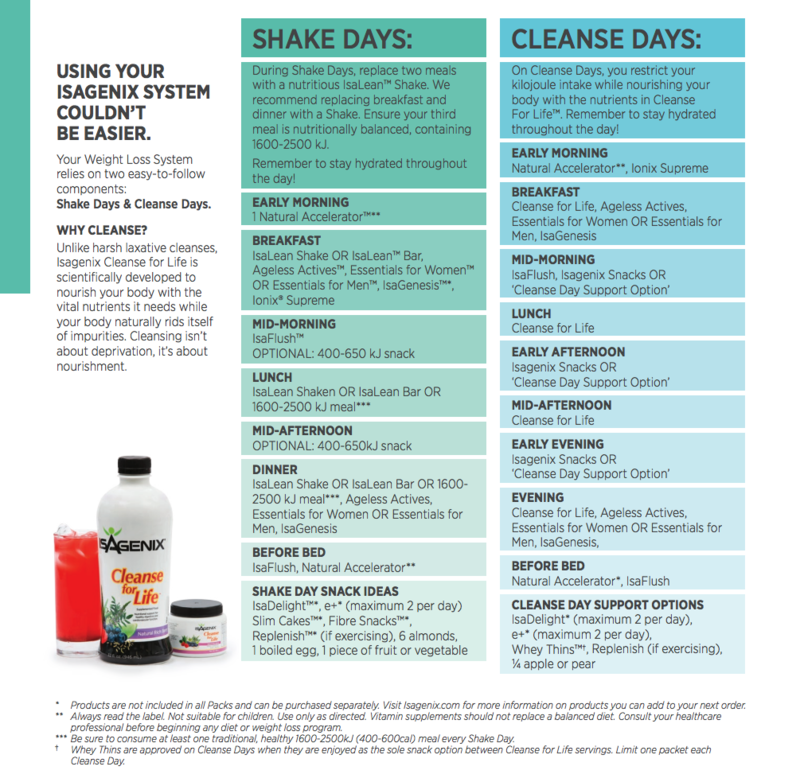 To keep track of your cleanse day schedule, you should carefully follow the Isagenix cleanse day planner (see the next section below). Track your measurements and weight loss. If you need some extra motivation, have a friend do the program with you. Some extra support will make it easier for you to stick to the cleanse and can make the experience more enjoyable. Stock your refrigerator with healthy foods. If you have to, toss out junk food and soft drinks so that you can avoid the temptation nearby. At the beginning of each week, make a list of the meals that you plan on having during both shake days and cleanse days. When you go to the supermarket, make sure that you have just eaten so that you can easily stick to your grocery list. Keep busy. It is recommended that you complete your cleanse day when at work or doing household chores. If you are trying to complete a cleanse day on a lazy Sunday you may find that you often think of food. Use the snacks that are available to you. 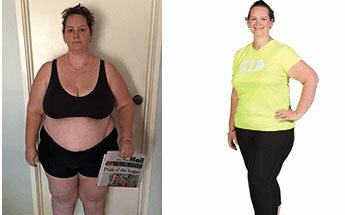 A lot of people ask “Isagenix cleanse days what can I eat?” or “What is Isagenix cleanse day – does it contain any food?”. Use the Isagenix cleanse day snack options available to you! For example, an Isagenix Eshot is a perfect mid-afternoon energy boost that will get you through the rest of the day. Drink plenty of water. It is recommended you drink 3-5L of water during your cleanse to enable your body to get the full benefits and not become dehydrated. Looking for more cleanse day tips? Morning: On your Isagenix cleanse days, you should start out with two scoops of Cleanse for Life. Mix this into 60 to 120ml of water and take a Natural Accelerator capsule. Your breakfast should also include one level scoop (mixed into 60 to 120ml of water) or 30ml of Ionix Supreme. Mid morning take 1 IsaFlush capsule with 1-2 glasses of water. As an optional Isagenix cleanse day snack choose from one of the snack ideas shown in the planner below. When it is time for your late morning Isagenix cleansing, you can mix two level scoops of Cleanse for Life into 60 to 120ml of water. 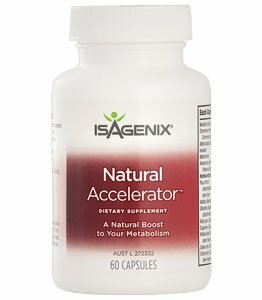 Afternoon/Night: Start your afternoon routine by taking 1 Natural Accelerator capsule with 1-2 glasses of water. As an optional cleansing snack choose from one of the Isagenix cleanse day snack ideas shown in the planner below. For your late afternoon Isagenix cleansing, mix two level scoops of Cleanse for Life into 60 to 120ml of water. Dinner should be two scoops of Cleanse for Life, water and an IsaFlush capsule. The human body is designed with mechanisms that remove damaged cells and molecules. When the body is provided with three meals a day, it keeps the cells in growth mode. By remaining in growth mode, the cells are prevented from removing damaged molecules. A cleanse and a fast can give the body the time it needs to tag proteins that need to be recycled. During a fast, the molecules target proteins and recycle them into the building blocks of amino acids. This type of protein degradation is complemented by a process known as autophagy. With autophagy, damaged organelles and molecules are removed from cells. Leading scientists from locations like the University of Illinois at Chicago looked at cleanse and shake days to see how effective they could be at causing weight loss. As a result of the Isagenix study, scientists learned that intermittent fasting boosts weight loss while reducing inflammation in the body. By using this dietary approach, you can increase the ketones in the body. Since these ketones are required to break down fat, this process leads to weight loss. In addition, ketones are able to provide some protection from mental ageing. When intermittent fasting was used in animals, it boosted brain-protective proteins, antioxidants and mitochondrial function. You may experience slight negative side effects during your first cleanse. This is normal and will subside after 2-3 days of using the program. Isagenix cleanse days are not intended to be used every day for extended periods. There should be a maximum of two consecutive Isagenix cleansing days every week. 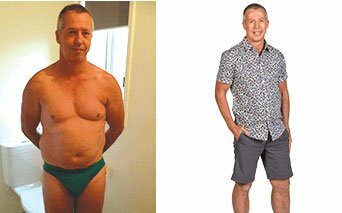 This program works by using intermittent fasting. Due to this, you need to nourish your body with Isagenix shake days in between your fasts. By following the directions in the fast and using moderate exercise, you can work toward your weight loss and detox goals.